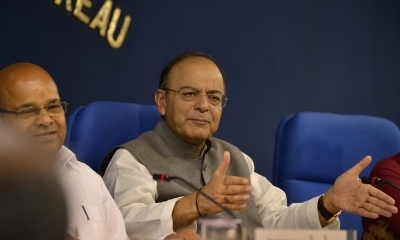 New Delhi, Aug 23 (IANS) The government is going to set up a commission to implement sub-categorisation within the central government reservation bracket for Other Backward Classes (OBCs), Union Finance Minister Arun Jaitley said on Wednesday. Jaitley said that the move will facilitate the inclusion of more deserving people in the central government reservation benefits. The commission will have to submit its report in 12 weeks from the time of its constitution, he said.